The drug-war drama returns on September 1. 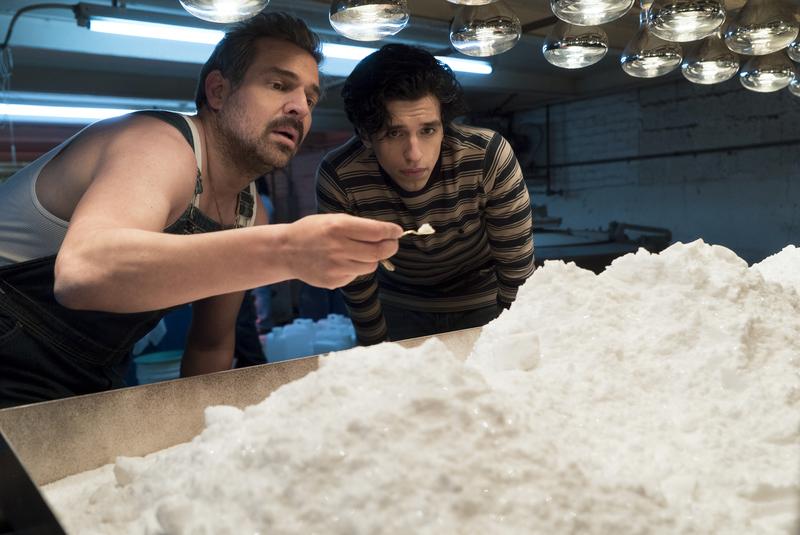 As tends to be the case with successful shows, “Narcos” is set to return to Netflix for its third season this fall. That’s more notable now than it might have been a few months ago, however, as the streaming giant is now in the habit of canceling certain series (sorry, “Sense8”). Five first-look photos and a video announcing the return date of September 1 have been shared exclusively with IndieWire; avail yourself of all below. 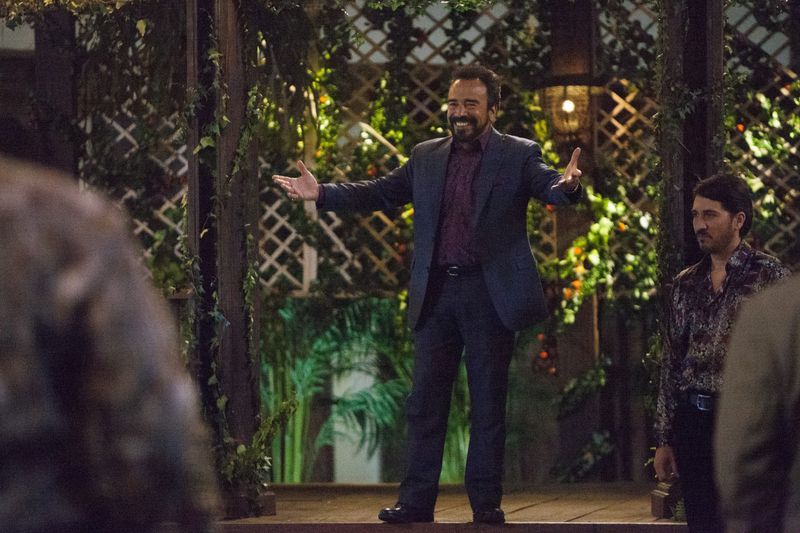 With Pablo Escobar no longer a factor, season three will focus on the rise of the Cali Cartel. 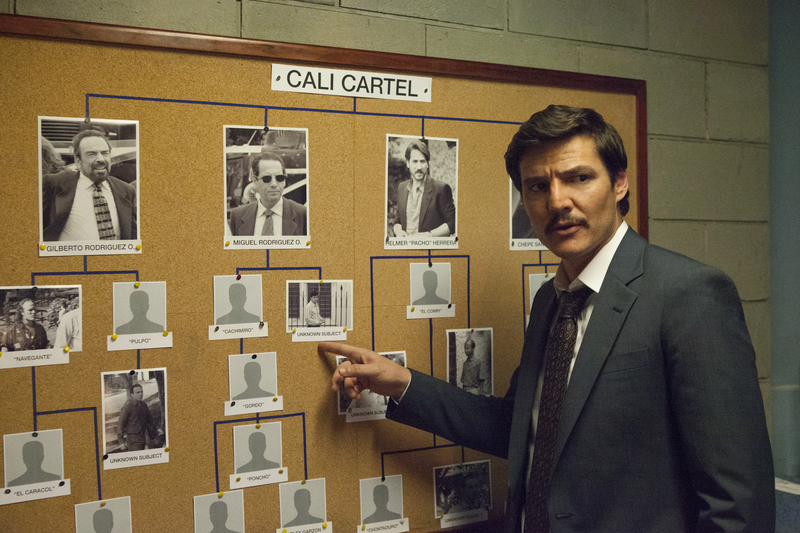 DEA agent Javier Peña (Pedro Pascal) can be seen pointing ominously at them on one of those cork boards used to map the connections between shady criminal enterprises (see also “The Sopranos” and every iteration of “Law and Order), with such names as Gilberto Rodriguez, Miguel Rodriguez and Hélmer “Pacho” Herrera at the top. Boyd Holbrook and Joanna Christie also star in the series, which premiered in August of 2015. 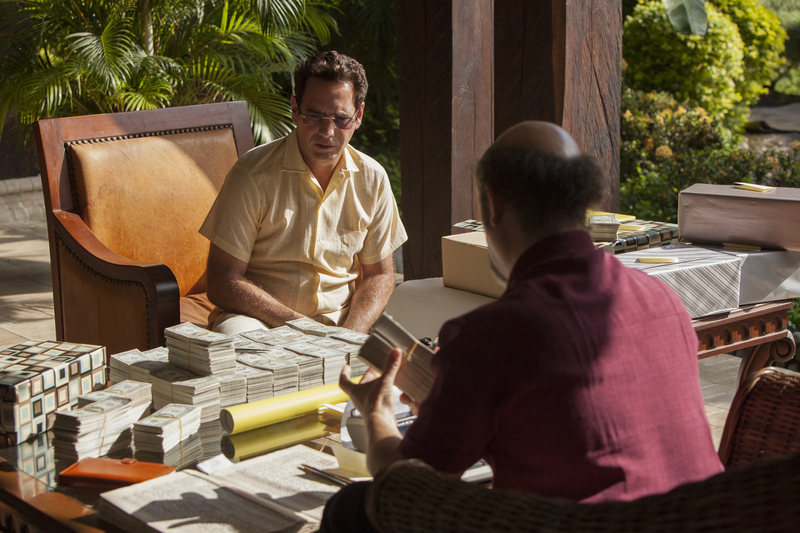 “Narcos” season three will be available to stream on Netflix starting September 1.